Home / Glam Metal / Hair metal / Heavy Metal / Mötley Crüe / Netflix / pop culture / rock music / The Dirt / The Dirt Review: Is Hair-Metal Band Mötley Crüe Still Relevant? Hair Metal or Glam Metal bands became a popular cultural phenomenon during the ’80s and ’90s. Long Hair, androgynous looks, controversies, hedonism, big mansions and everything that violated the societal norms became ultra-popular during this era. Big names like Mötley Crüe, Guns N’ Roses, Bon Jovi, Def Leppard, Van Halen, and Aerosmith were creating rock mayhem during this period. The hard rock scene was much more popular at that time because things were extremely open. Mötley Crüe, known for their notoriety became pop-culture gods. Netflix’s The Dirt, based on the New York Times bestselling book - The Dirt: Confessions of the World's Most Notorious Rock Band perfectly captured the whims and fancies of the Band and gave us a glimpse of their extravagant lives with sheer panache. The Dirt is an entertaining biopic of Mötley Crüe, which will definitely generate lots of conversations among the millennials, who were just born during their reign. After watching The Dirt, you will feel sympathetic towards the present generation that looks much soberer and grounded. The Mötley Crüe era was extremely violent and over-the-top as they were doing all the illegitimate things to look cool. Mötley Crüe is surely a dysfunctional group of crazy rock stars who made headlines for all the wrong reasons hence their stories are entertaining for the current generation. The Dirt is wild, violent and full of debauchery. It’s dark and impeccable biopic for the lovers of rock music who could feel the pain behind all the songs. The direction of Jeff Tremaine is flawless as attention to details plays a major in this film. From re-creating the concert scenes to casting, from all the props used to mannerisms of each character, he re-created the era of Mötley Crüe immaculately. 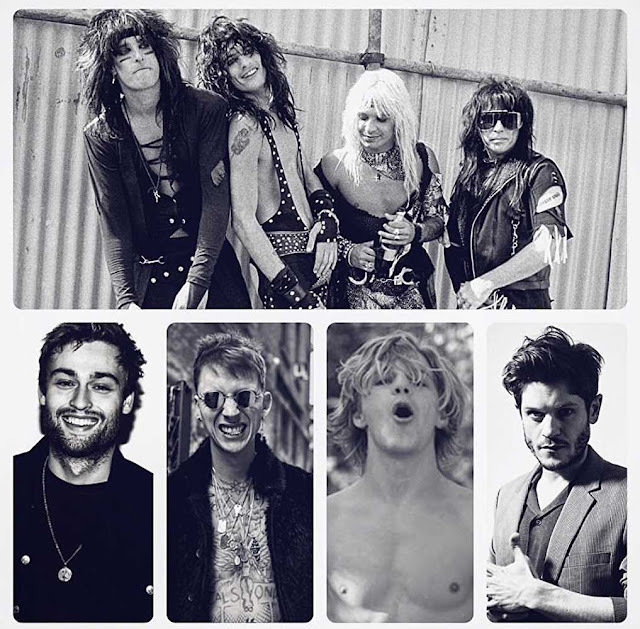 When we are talking about a Rock Band biopic, we are talking about a real deal, rawness, the larger-than-life moments, crazy fans, and style and The Dirt, definitely did justice by casting extremely charming Douglas Booth as Nikki Sixx (Mötley Crüe's bassist and the founder), Iwan Rheon as slightly sober Mick Mars, (Mötley Crüe's guitarist), Colson Baker as hopeless romantic Tommy Lee, (Mötley Crüe's drummer) and Daniel Webber as the Casanova and the lead vocalist of the group Vince Neil. Other characters in the film were equally intriguing as The Dirt also gave us a glimpse of the real madman and the Prince of Darkness, Ozzy Osbourne exposed brilliantly by Tony Cavalero. 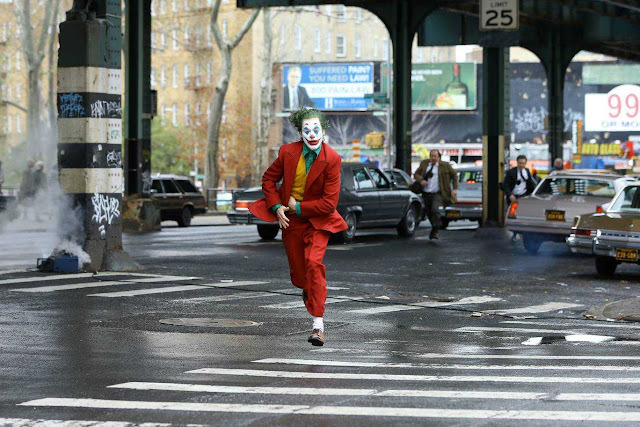 The soundtracks for the film were handpicked thoughtfully, from The Dirt (Est. 1981) to Home Sweet Home, from Dr. Feelgood to Shout at the Devil, from Girls, Girls, Girls to Kickstart My Heart, all the tracks were placed strategically. From deciding the band’s name to writing the song lyrics, the film took care of all the incidents associated with the group’s highlight moments. The era of Glam Metal reached newer heights during their rule however every generation has as their own taste and just like other phenomena, the popularity of Rock genre is no more the same. Latin Music and Hip Hop is now much more popular genres however for the lovers of Heavy Metal - Iron Maiden, Metallica, Slayer, Lamb of God, Korn and Mötley Crüe still makes more sense than the contemporary rage.